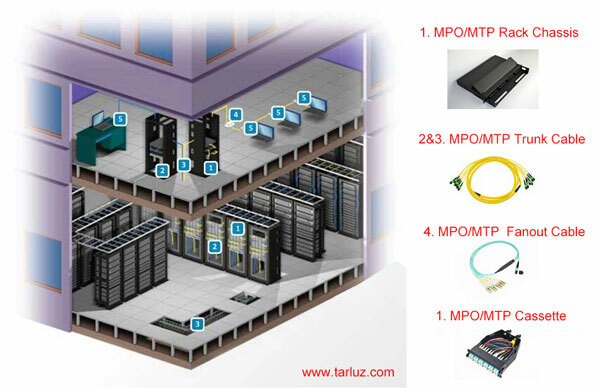 Tarluz offers 400G MPO/MTP 16-core MTP/MPO fiber assemblies to meet future network bandwidth requirements. 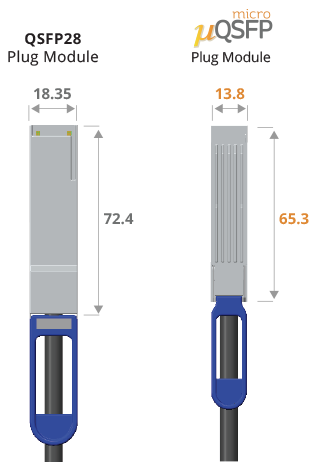 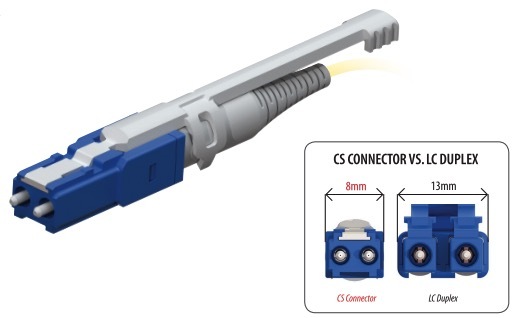 The assemblies are offered in single row 16-core fiber and 32-core fiber (2 lines x 16 fibers) configurations to achieve the highest density physical contact for multi fiber connectors in the market. 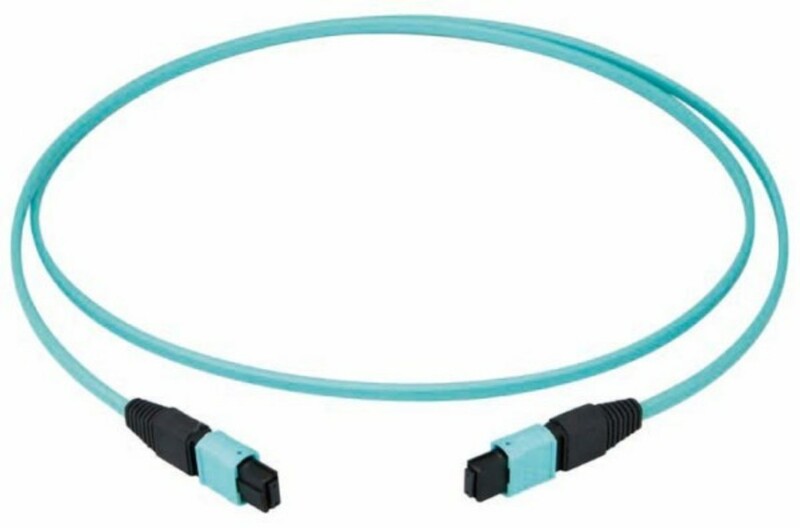 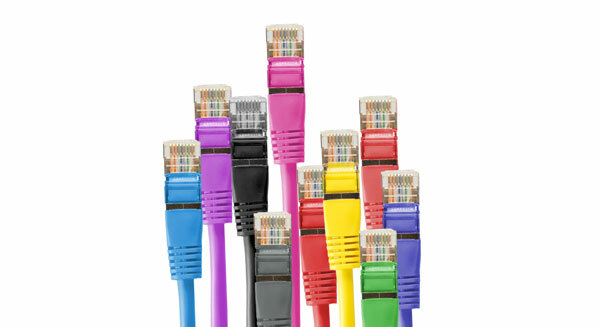 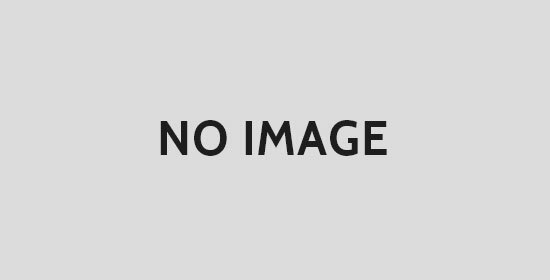 This high-density trunk cable can directly couple into 16x25G active devices, which compiled by Telcordia GR-326 Core, TIA 604-18 (FOCIS 18) and IEC (61754-7-3) standards.